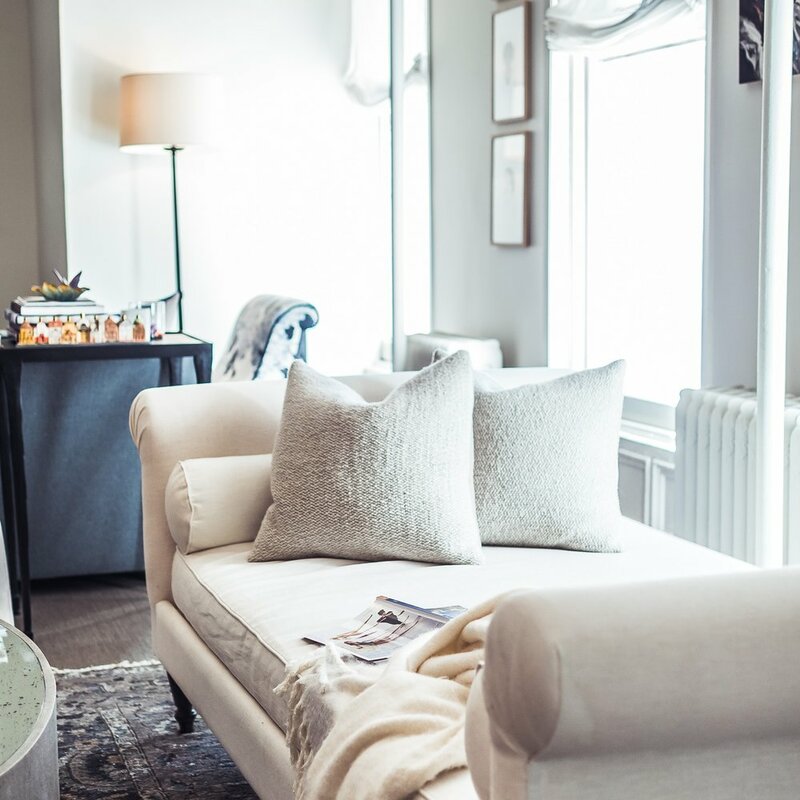 From Miami to Milton, ON, we've designed comfortable and livable homes for families of all shapes and sizes. 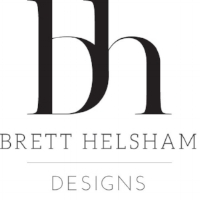 If you want your guests to have an unforgettable experience, Brett Helsham Designs will deliver. We have extensive experience designing interiors for fitness studios and offices.